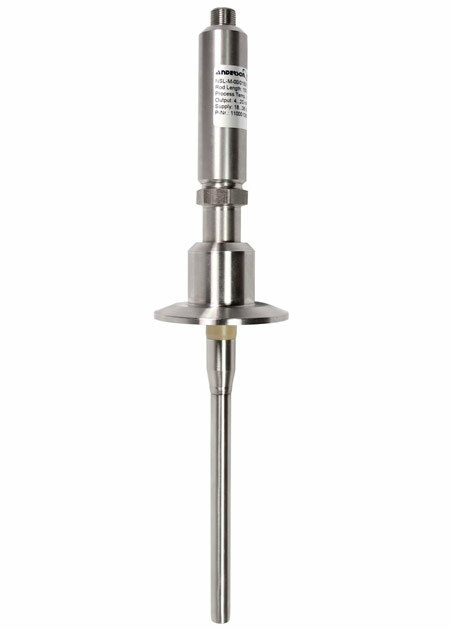 The LN Potentiometric Level Transmitter provides accurate reliable measurement in difficult environments utilizing potentiometric technology. 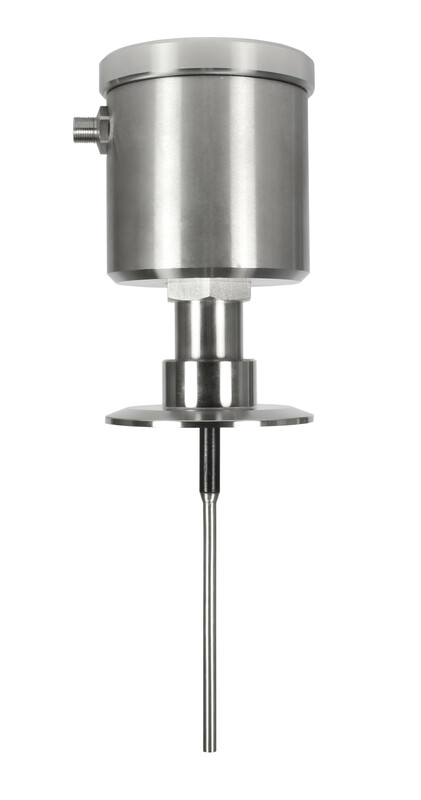 While Anderson’s dual diaphragm hydrostatic level technology provides proven accuracy and reliability in atmospheric inventory tanks, applications such as filler bowls and other shallow vessels, pressurized tanks and environments with wide temperature swings can prove challenging for pressure based level systems. Utilizing potentiometric technology, the LN excels in these traditionally difficult applications. Fast reacting, the LN samples interior level at ten times per second allowing accurate readings while filling or dispensing product. verification” standards and is backed by a one-year warranty.